They Are Attainable and You Can Do It! The Real Deal... How to Start Living Today! 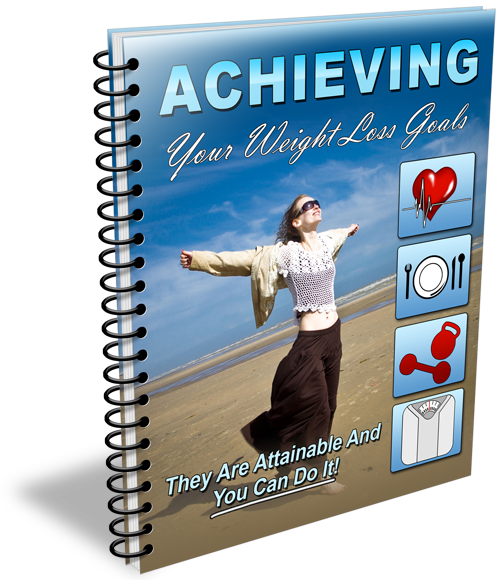 Written in simple language, this eBook brings home the real deal, how to start living a healthy life. You may opt in or out, depending upon how much a healthy life means to you. To help you even more, if within 60 days after purchase for any reason you are not satisfied with this ebook, simply contact me and I will send you a full refund. Be On Your Way To A Healthy Live! P.S. This is not one of those "quick fix" diets. No, this is how to properly stay healthy for the rest of your life. Order today and learn the real strategies that will help you take control of your life!